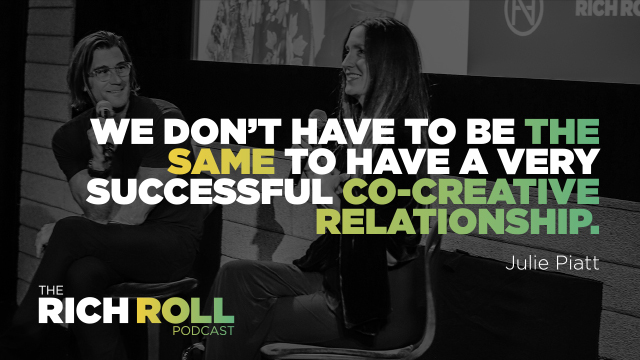 Today’s podcast features Julie and I speaking at NeueHouse Los Angeles as part of their new series entitled Creative Couples, which examines powerful collaborative partnerships and what make them tick. A primer on how to communicate effectively, collaborate successfully, and ultimately elevate your creative output, this episode — which also features audience Q&A and a special cameo appearance by podcast favorite Guru Singh and his amazing wife Guruperkarma Kaur — is appointment listening for anyone looking to take their relationships and productivity to the next level. An exquisitely appointed work and event space occupying the landmarked 1938 CBS Radio Building on Sunset Boulevard, it was a true honor to present before NeueHouse’s dynamic and eclectic community of creators, entrepreneurs, and cultural innovators. Major thanks to Meredith Rodgers, Brian Wanee, Alexandra Van Iden and everyone at NeueHouse for hosting an amazing evening. Plus mad appreciation for allowing me to share the event audio with all of you on this platform. Can I come back and do it again please? NOTE: I’m interested in creating more live podcast events (featuring various guests) in both LA and other U.S. cities. I would like to gauge interest before wading too deep into this exploration, so please let me know (via e-mail or @richroll) if you enjoyed this episode (or the live event episodes from Australia and Dublin) and/or whether you would be interested in actually attending a live event in your locale. DesignCrowd: Custom graphic, logo and web design from over 550,000 designers around the world! Get the perfect custom design, every time! 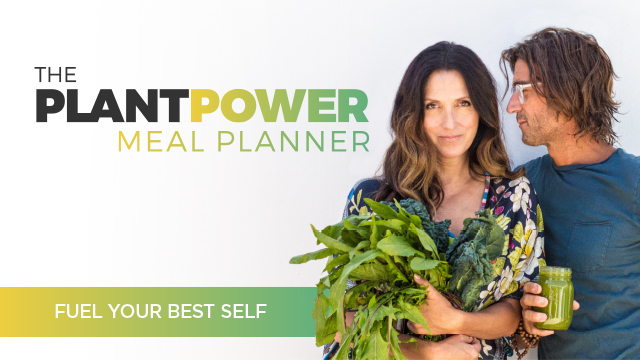 Visit designcrowd.com/RICHROLL or enter promo code RICHROLL at checkout and receive up to $100 off your design project now! Four Sigmatic: A superfood company founded by a group of Finnish friends. They aim to popularize medicinal mushrooms by incorporating them in more mainstream products like coffee and hot cocoa. Visit www.foursigmatic.com/roll and enter the promo code ROLL at the checkout and save 15% on your order! Harrys.com: A superior shave at an affordable price. Friends of the Rich Roll Podcast can visit Harrys.com/ROLL to redeem your Free Trial Set,which comes with a razor, five-blade cartridge, shaving gel, and post shave gel. All you pay is shipping. Thanks to Jason Camiolo for production, audio engineering interstitial music and show notes and Shawn Patterson for graphics. Theme music by Ana Leimma.